These plain chenille cushion covers are luxuriously soft chenille, set in a corduroy like effect which gives these cushions a modern stylish twist. Available in stunnning and bright colours. 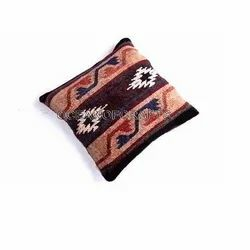 We offer Chenille Cushion Covers that are pretty in designs and endurable in nature. The Chenille Cushion Covers provided by us are made from high quality Chenille fabrics thus they are soft in nature. - This cushion cover is available 30*30 cm with different colors. 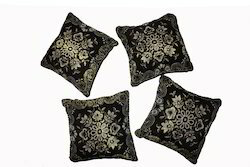 Backed by a rich industrial experience, we are engaged in offering a commendable array of Cushion Cover.